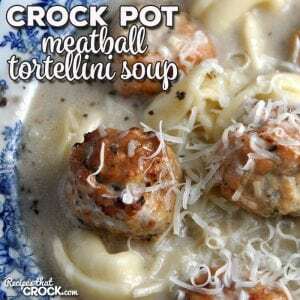 Crock Pot Meatball Tortellini Soup - Recipes That Crock! Do you love a delicious and hearty soup? 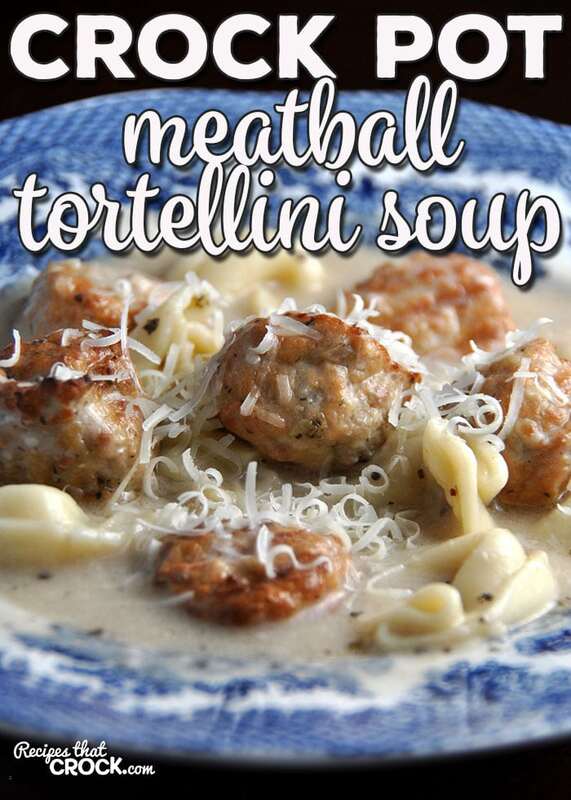 This Crock Pot Meatball Tortellini Soup is just that and super easy! 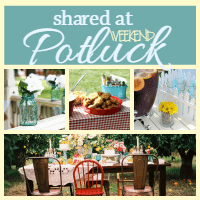 I’m always on the lookout for simple recipes that everyone in my family will eat. My kids will sometimes eat whatever I put before them and other times can be the pickiest eaters you ever seen. Anyone else that this trouble? 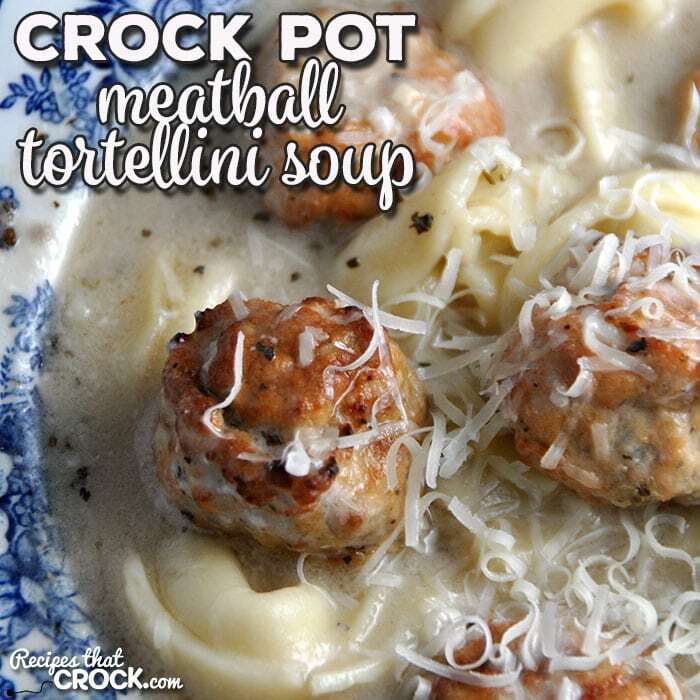 Well, this Crock Pot Meatball Tortellini Soup was loved by all! If you love tortellini soup, you don’t want to miss Cris’ Slow Cooker Tortellini Soup. It is super yummy too! 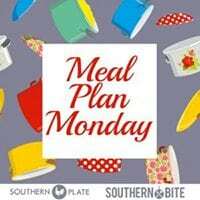 If you don’t have a bowl large enough for both containers of broth, you can mix up all the ingredients with one container of broth, pour it into your crock pot and then add the second container of broth. If you love tortellini soup, you don't want to miss Cris' Slow Cooker Tortellini Soup. It is super yummy too! If you don't have a bowl large enough for both containers of broth, you can mix up all the ingredients with one container of broth, pour it into your crock pot and then add the second container of broth. Boy does this recipe sound really yummy! I love everything in this soup and I know everyone in our family would love this soup. It looks to be very filling and to keep you warm on a cold winters day. Thanks for the recipe. This is perfect for rainy, cool weather we are having in SC today! Question.. I have refrigerated tortellini in the fridge right now. Could I just add these the last 30 mins or so instead of using the frozen/thawed ones for the full time?